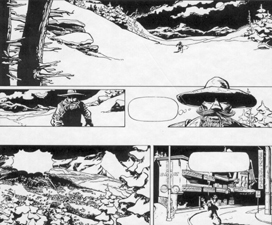 The first stories of Cosey as a complete comics author are the stories of Paul Aroid. The stories were published in the Lausanne newspaper ’24 heures’, the albums appeared later. 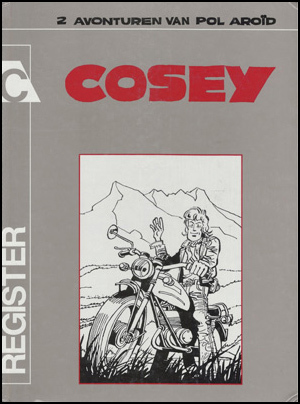 Two Paul Aroid stories were made by Cosey. 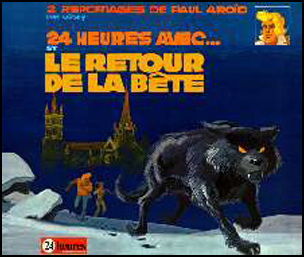 The first one is very short: ’24 Heures avec Paul Aroid’. 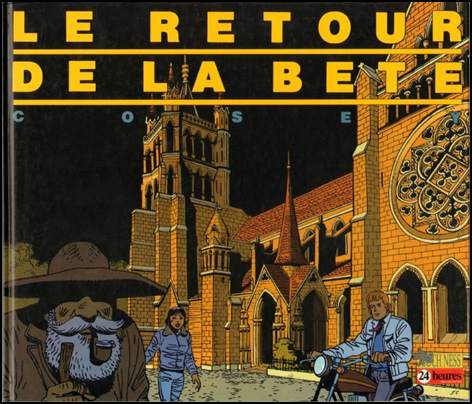 The second story (‘Le retour de la Bête’) is longer and better, and especially in the first page, something of the later Cosey can be felt.